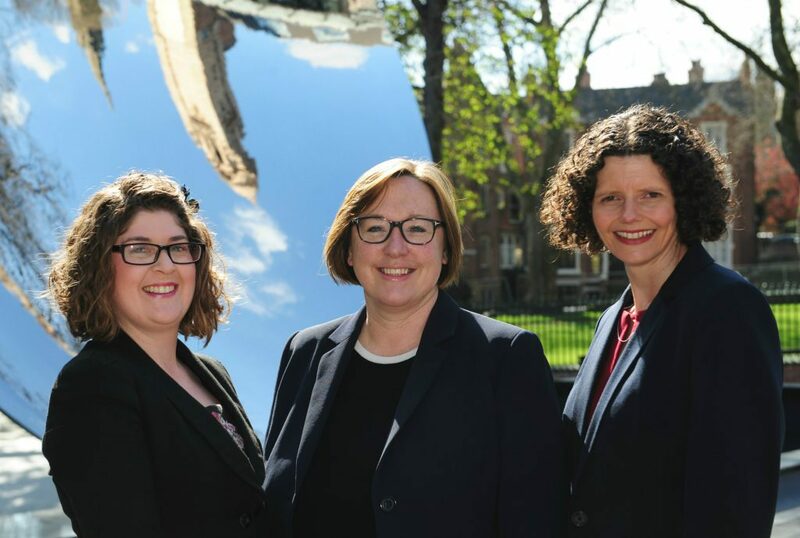 Actons, the leading independent law firm in Nottingham, has announced the promotion of two key property lawyers which took effect from 1 April 2016. Commercial property lawyer Caroline Pearson has been promoted from associate to director, and fellow property solicitor Zoe Romain was made an associate. Caroline joined Actons in 2007 and advises businesses on a range of commercial property transactions, from high-street premises to major developments. Zoe joined more recently in 2014 and works with organisations providing advice on a wide range of residential property and commercial property issues. Nicky Calthrop-Owen, Director & Chairman at Actons added: “I am delighted to be announcing both of these promotions. They’re fully deserved and reflect our commitment to recruiting and nurturing the very best people. Caroline and Zoe have made significant contributions to the firm in a variety of different ways, and we look forward to their future with us”. She continued “The last few years have been some of the most turbulent in both the residential and commercial property markets for a generation. Both of these promotions reflect the reality that we are seeing a continual increase in property transactions for both new and long-standing clients”. 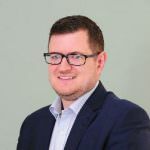 These promotions are the latest in a string of strategic appointments and promotions at Actons. Over the last few years Victoria Dunstall and Nic Elliott were also appointed as Directors. The firm’s portfolio of property clients include commercial and residential developers, owner managed businesses, investors, retail and leisure operators, providers of social housing and several banks.